The Western Sydney Two Blues are pleased to announce Joel Rivers as the clubs Head Coach for season 2019 onwards. The Two Blues, moving into an exciting new era for the club welcome the arrival of Mr. Rivers, a highly regarded coach with a history of success, having won multiple premierships as both a player and as a coach. Two Blues General Manager Craig Morgan said “we welcome Joel to the Two Blues after an extensive recruitment process. Joel comes to the club with an impressive record and is highly regarded in rugby circles. 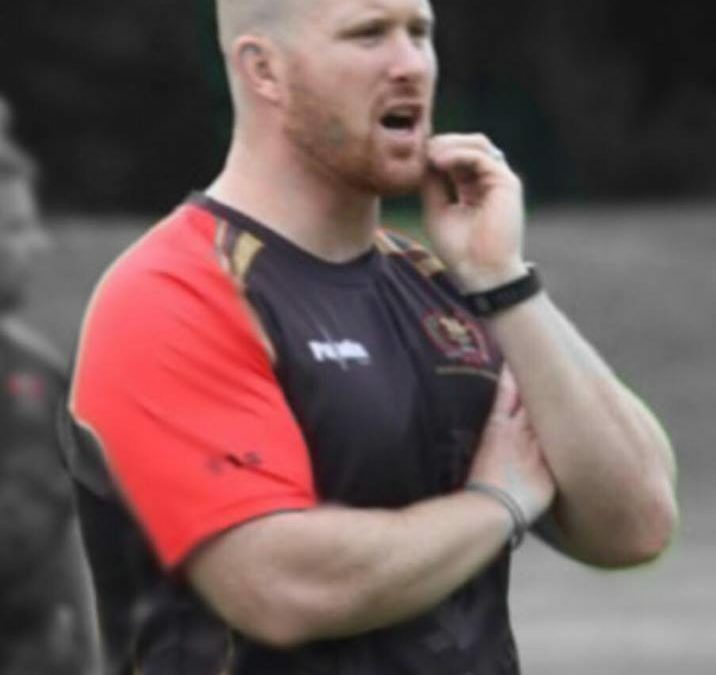 Joel has the opportunity to play a major part in shaping the direction of the clubs on field performance and overall culture and standards in what is an exciting period of time for the club, we look forward to Joel taking the reigns as we head into pre-season in preparation for season 2019”. Mr Rivers said of his appointment “I understand the opportunities we have representing Western Sydney now under the Two Blues Rugby banner, as well as the immense talent that comes from this area. My aim is to create a competitive rugby program, which promotes and develops this talent”.